Your family reunion event deserves to be immortalized forever and relived again and again in your family members’ memories, and one of the best ways to achieve this is through family reunion favors. 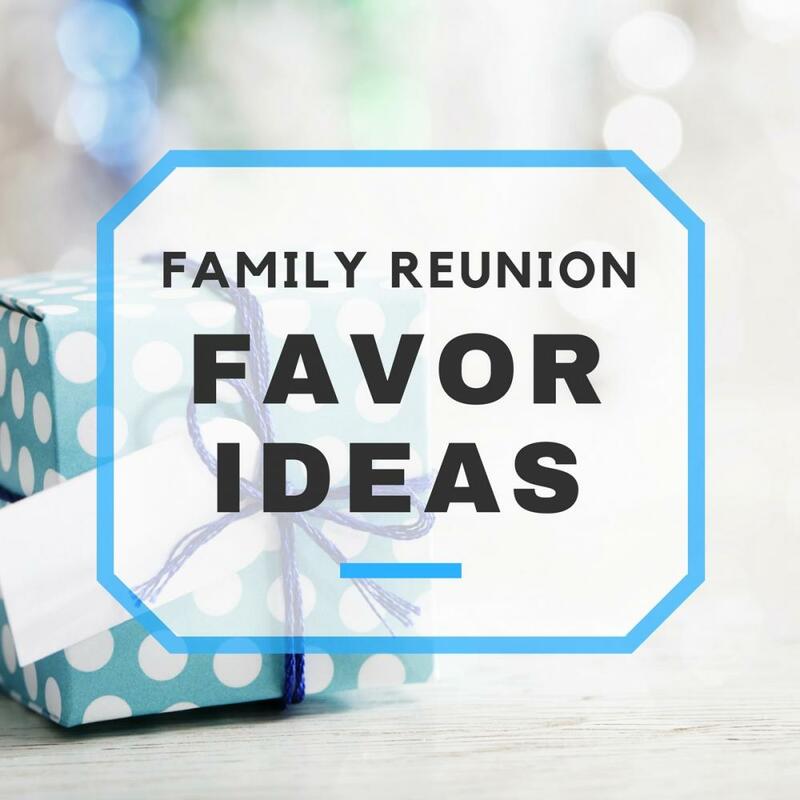 Reunion favors or gifts make your event more personal and memorable to all the participants, and can also be a way to bring your family closer together. 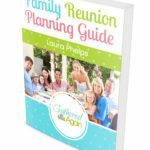 Different ideas for family reunion favors can be gleaned from various resources on the Web, especially from retailers offering personalized clothing, accessories, and other items that can be customized for your particular reunion event. 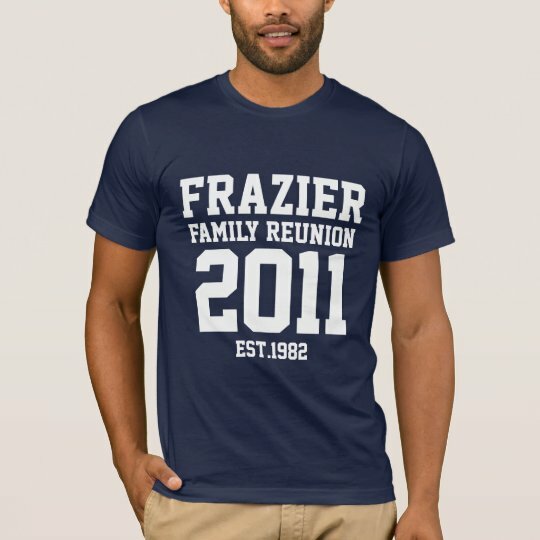 Family reunion t-shirts are among the most cost-effective and easily customizable gift ideas. If you are travelling as a group to a certain destination, you can use reunion t-shirts as a form of solidarity as well as to easily spot your family members in the venue. Customizing the shirts for various family units and links within the larger group is also a good idea. Just remember to ask the whole family for their shirt sizes when you send out invitations and ask for RSVPs! If t-shirts seem too bland or you’ve done that before, other apparel items and accessories can also be given away as family reunion favors. 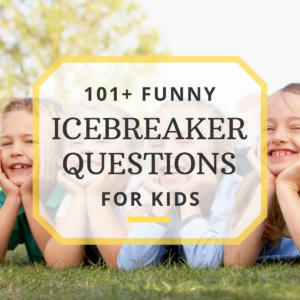 Hats, baseball caps, or sun visors are also quite affordable, and are perfect if your reunion is being held outdoors or in sun-intensive destinations. Hoodies, sweaters, and jackets are great gift ideas if your reunion would be held around fall or winter. Camping out during the reunion? Sleepwear, pajama sets for the young ones, and customized pillows go well with the theme. Coffee mugs are actually quite easy to make on your own. If you have artistic or creative family members, plenty of time to prepare, and not too overwhelming of a guest list, you can buy different colors and styles of coffee mugs and design personalized mugs to give away. Otherwise, mugs, glasses, tumblers, water bottlers, and other beverage containers are also good ideas for reunion favors; they are budget-friendly and something that everyone would find useful. Bags and travel accessories are very useful and can be stylish and decorative as well. 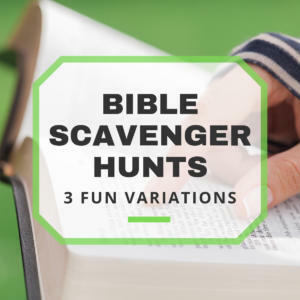 Because these items are used every day, they will also be a constant reminder of your family reunion events in the future especially if you intend to do this every year, or on a regular basis. Family photos and group portraits can be customized into your other reunion favors (for instance, printed on t-shirts). But stand-alone display photos or picture collections are also excellent gift ideas. Aside from printed-out photos, you can opt to collate photos in professionally-designed CDs (most people prefer digital photos these days anyway) and then your family members can choose which photos they would want to print out.